BoBoiBoy The Movie: Sfera Kuasa. Coming soon in 2014!!. Can't wait to watch!!! <3. 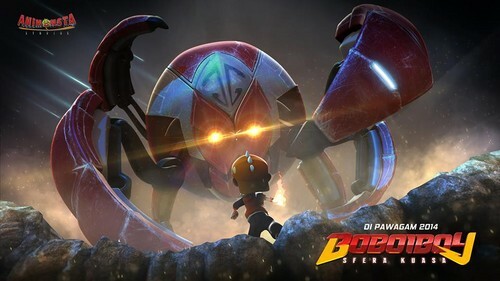 HD Wallpaper and background images in the 波波仔（boboiboy） club tagged: boboiboy the movie.